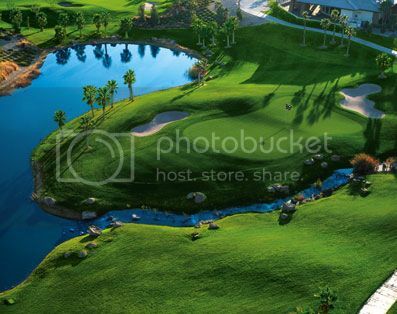 Rhodes Ranch Country Club is a picturesque, guard-gated community situated around a public championship golf course in Southwest Las Vegas. From stunning mountain and Las Vegas Strip views to lush tree and flower lined streets, Rhodes Ranch is unequaled in its beauty. 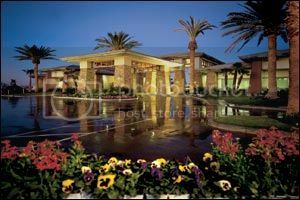 Miles of walking/jogging paths, a resort style pool, private water park and 35,000 SF recreation center complete this true desert oasis. 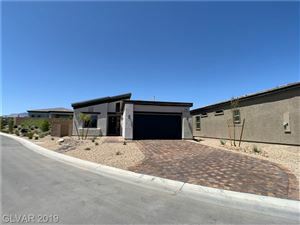 Contact our Rhodes Ranch Home Buyer Specialist department at (702) 858-7598, or via email, for a free Rhodes Ranch home buying consultation. 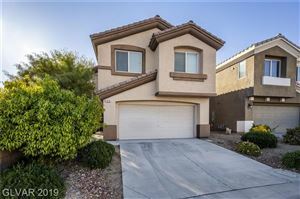 For additional information on selling your property in Rhodes Ranch, please contact our Rhodes Ranch Listing Specialist at (702) 858-7598, or request a free home comparative market analysis here. What is my Rhodes Ranch Home Worth? How much will my Rhodes Ranch Home Sell for?